This is an official Catbug plush from the fantastic show Bravest Warriors! They say: From the creators and producers of Adventure Time comesBravest Warriors on Cartoon Hangover! Watch Catbug in Bravest Warriors!We say: You really really want to! 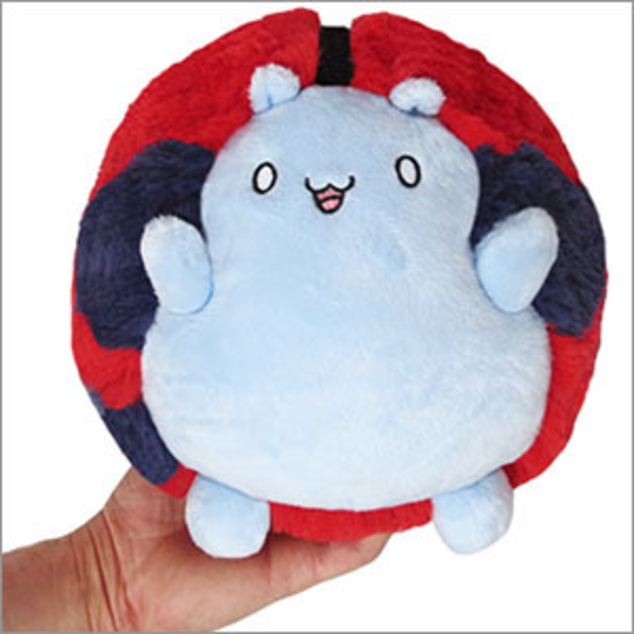 7 squishy inches of pocket-sized Catbug pal!, all-new poly fill, ages 3 and up!